I like changing my recipes up a bit, especially by replacing potatoes with other root vegetables from my garden. 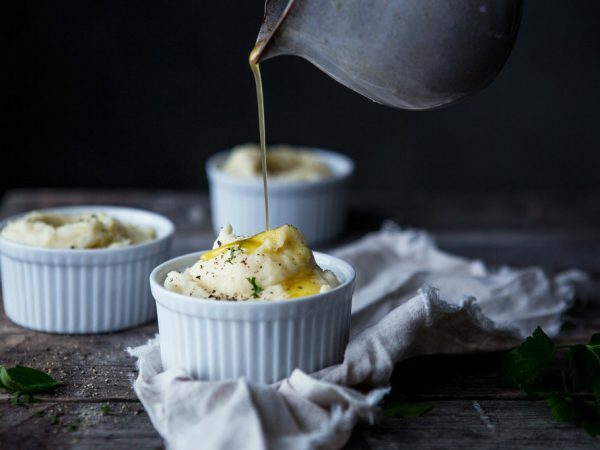 This simple parsnip puree is absolutely delicious as it is, but it tastes even better if you roast it in the oven. Try it! 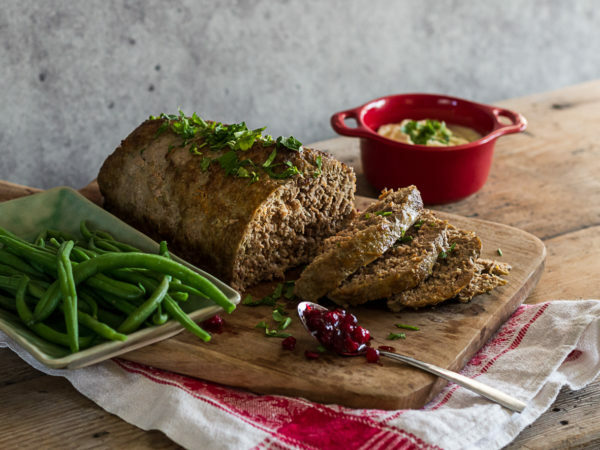 Meatloaf is such a nice hearty dish that tastes great all year round. 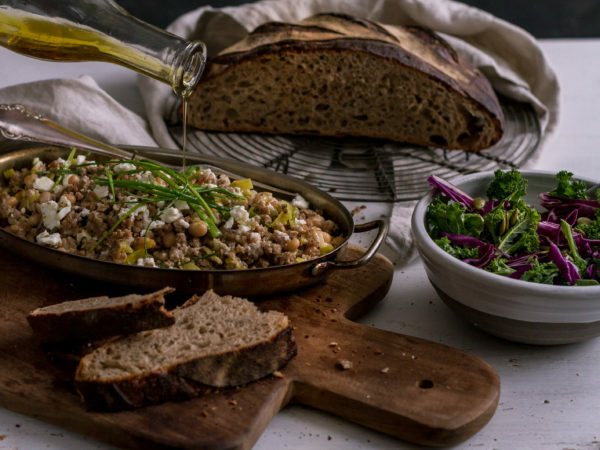 Simply mix up the side dishes to get a feeling of the season you are in right now. 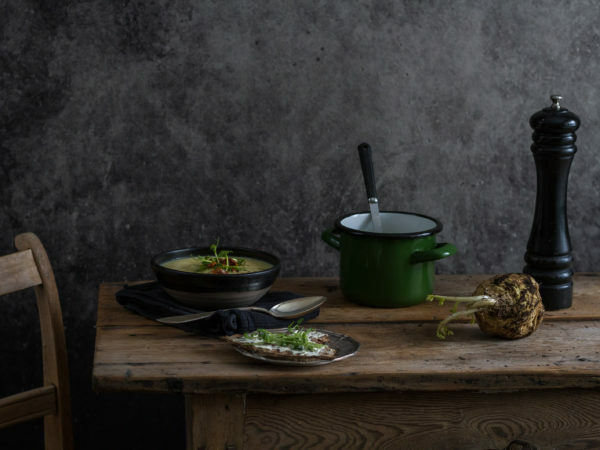 This wonderful creamy soup is just the best comfort food out there, especially on cold and dark winter nights. I feel like we could eat a lot more of these at home! 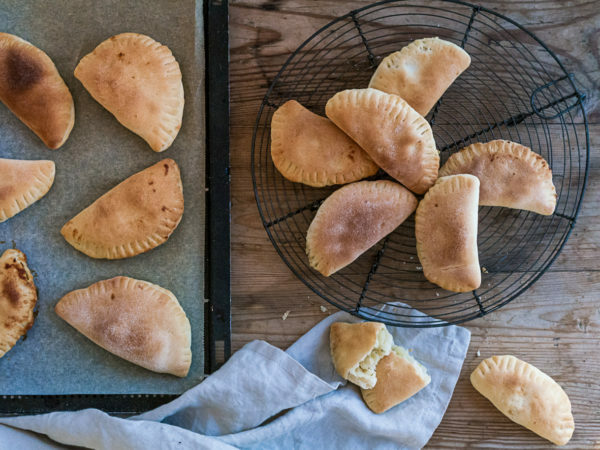 Delicious celeriac and potato pasties that are really easy to bring to a picnic or a party. Lovely! 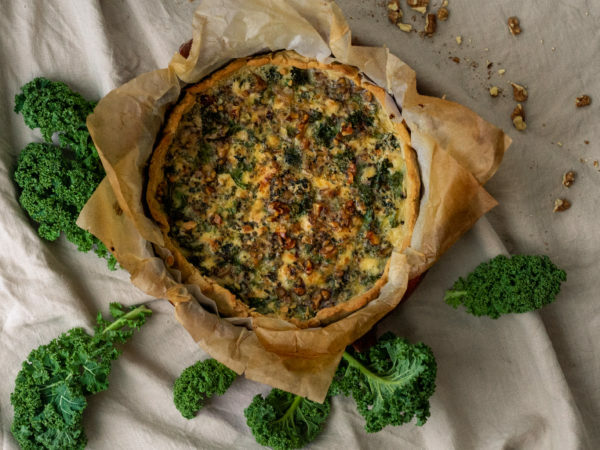 This is one of my favorite savory pie recipes: Kale pie with blue cheese and chopped walnuts. Serve it with something tart to balance out the delicious sharp and salty cheese. 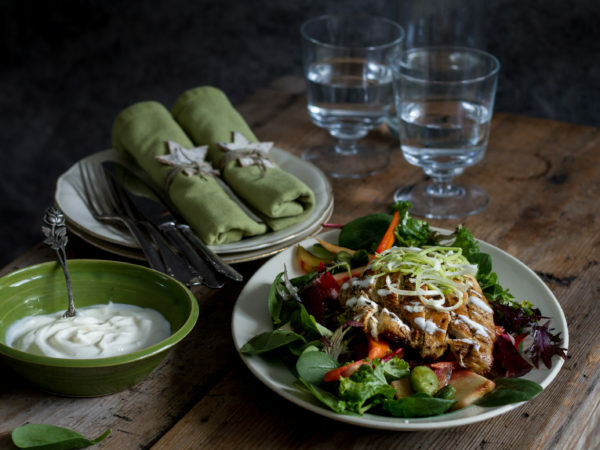 Making salads is such a great way to use plenty of different vegetables from the garden. I like marinating my root vegetable salad and serving it with chicken. 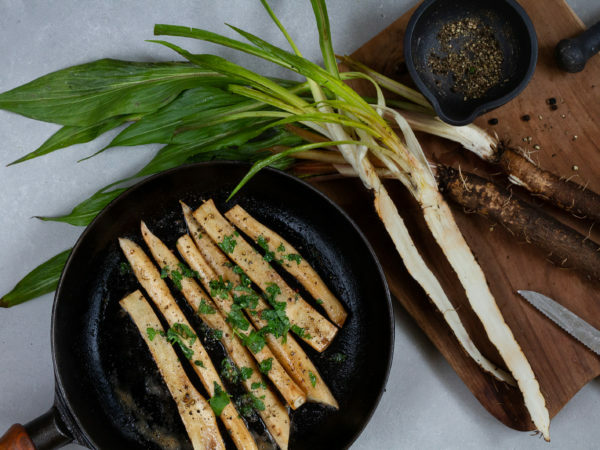 Pan-fried black salsify is absolutely delicious. 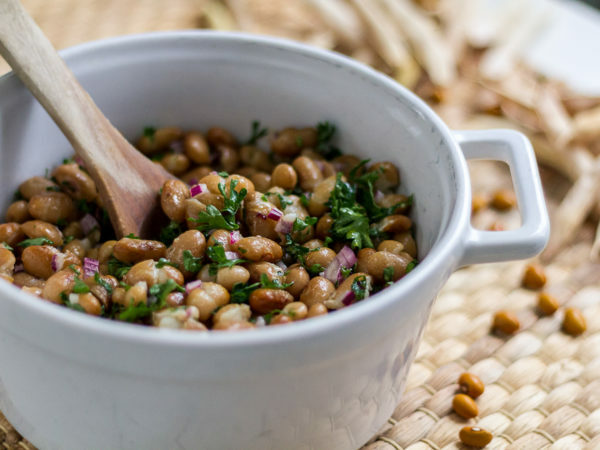 You can use it as a side to so many dishes. Yum! 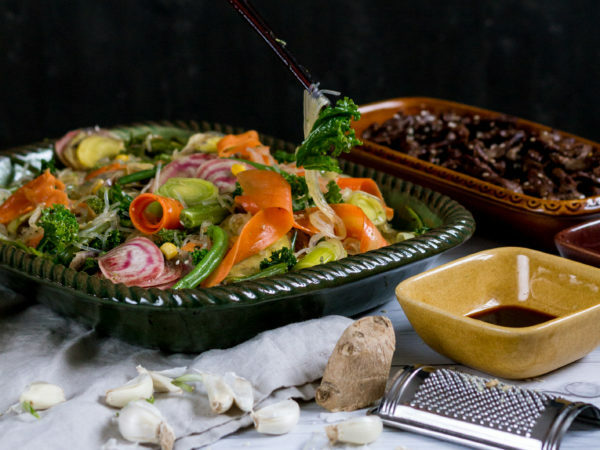 Stir-fried vegetables is such an easy and delicious dish that you can make with whatever you have available in the garden right now. Serve with glass noodles. 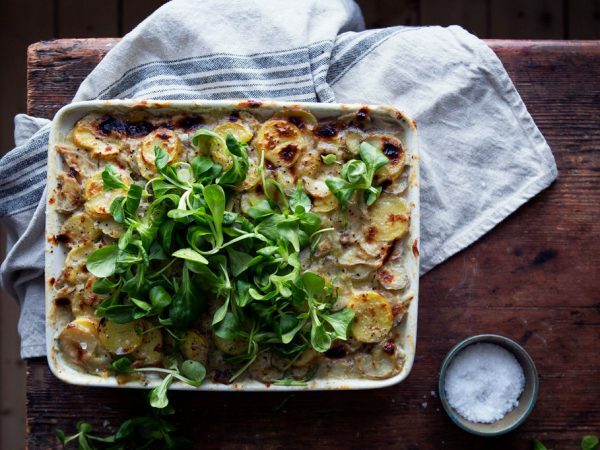 This delicious Jerusalem artichoke gratin is so filling. All you need is a simple salad on the side. Dinner's ready! A nice hash is just the best simple dinner out there. 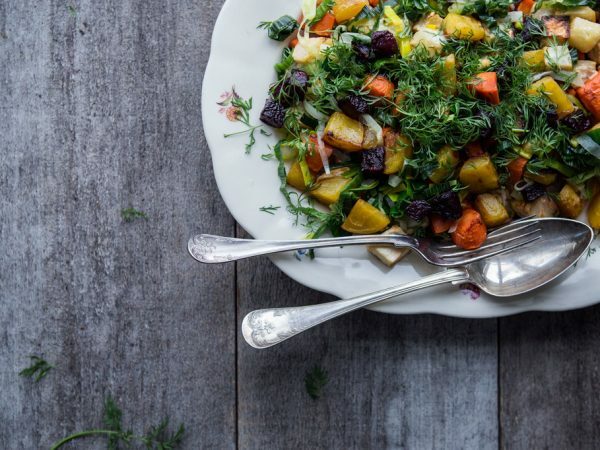 Make your hash with homegrown root vegetables and mix it up a bit with delicious cheeses or cured salmon.